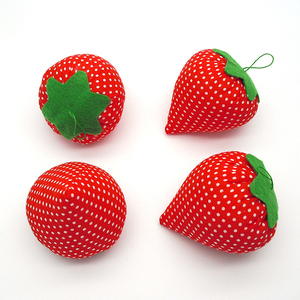 Nanjing Erqingsong Packaging Material Co., Ltd.
More color,design and size are available. 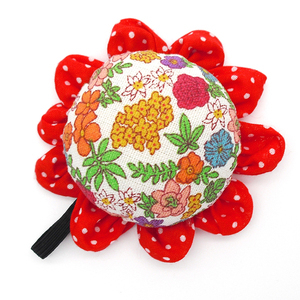 Our company is a manufacturer & exporter of Garment Accessory & Tailoring Material in China. We sincerely hope to establish business relationship with you. 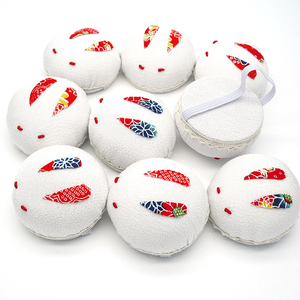 With this all-in-one yet compact sewing kit, you have the power and tools to quickly make the small repairs yourself. Our product stands for what you buy it for - hassle-free quick repairs with high-quality essential notions organized in a stylish case. Material: PVC BAG, Size:17.2*12.5*3cm Parts:thread, scissor, measuring tape, needle threader, thimble, needles with box, white button, blacke buttons, hook&eyes, straight pins, pearl pins, safety pins, skirt hooks, snaps, snap fastenners, skirt hook. 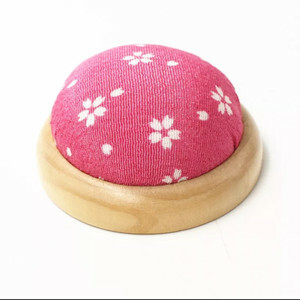 Alibaba.com offers 2,614 pin cushion products. 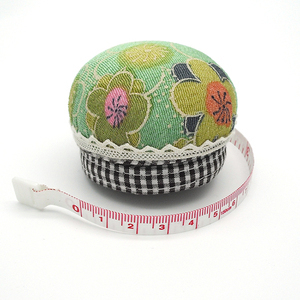 About 16% of these are needlework, 1% are cushion, and 1% are other garment accessories. 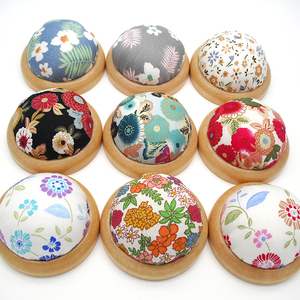 A wide variety of pin cushion options are available to you, such as sewing accessory, sewing kit, and sewing needle. You can also choose from free samples, paid samples. 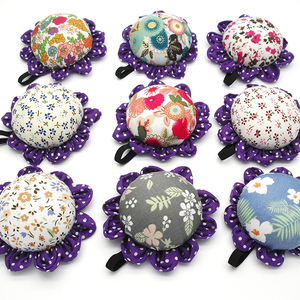 There are 2,600 pin cushion suppliers, mainly located in Asia. The top supplying countries are China (Mainland), Pakistan, and South Korea, which supply 98%, 1%, and 1% of pin cushion respectively. 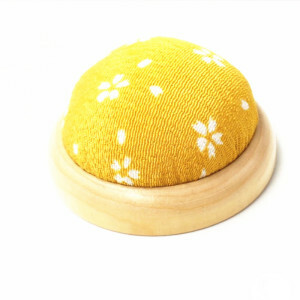 Pin cushion products are most popular in North America, Western Europe, and Eastern Europe. You can ensure product safety by selecting from certified suppliers, including 346 with BSCI, 331 with ISO9001, and 126 with FSC certification.